ANDHRA PRADESH PUBLIC SERVICE COMMISSION: VIJAYAWADA NOTIFICATION NO.13/2018, DATED:21-12-2018 PANCHAYAT SECRETARY (GRADE - IV) IN A.P. PANCHAYAT RAJ SUBORDINATE SERVICE (GENERAL RECRUITMENT-Group-III Services). Andhra Pradesh Public Service Commission, Has Recently Released Job Advertisement For The Post Of Panchayat Secretary (Grade-IV) in A.P. Panchayat Raj Subordinate Service, So Eligible Interested Candidates Can Apply For Online Application Form By 19th Of January, 2019. Kindly Do Check Out The Official Advertisement For More Information On This, It's Given Below. Panchayat Secretary → 1,051 Online Vacancies. 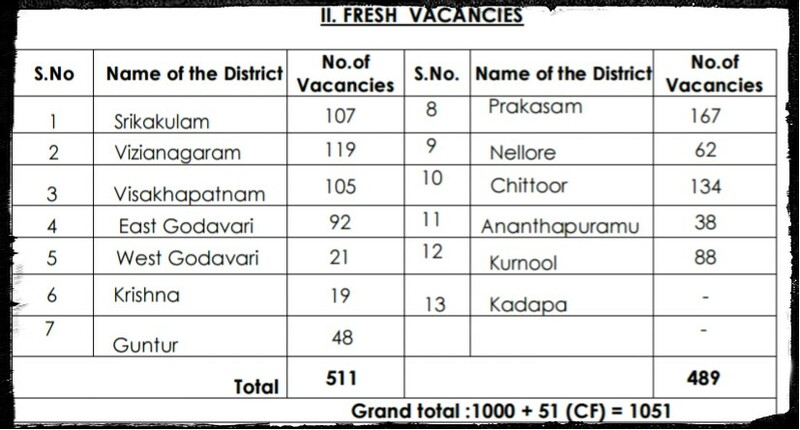 Total Number Of Vacancies →1,051 Online Vacancies. B. 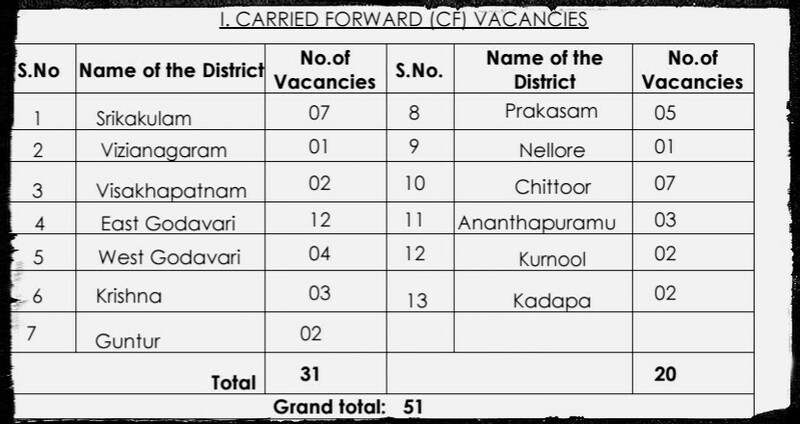 Eligible Criteria For Andhra Pradesh Panchayat Raj Job. Age Limit →18 Years To 42 Years As On 1st Of July, 2018. Educational Qualifications →Must have passed the Degree from any University in India established or incorporated by or under a Central Act, State Act or a Provincial Act or an Institution recognized by the University Grants Commission. Mode Of Examination/Selection Process →Online Exam & Screening Tests. Online Application/Examination Fee →₹250+₹80 Application Processing Fee & Examination Fee Have To By General/OBC Candidates & No Fee For Other Exampted Categories, Payment Mode Is Online. Last Date For Online Application Form →19th Of January, 2019. Examination Date →For APPSC Exam Date, Do Visit Official Website Regularly, Link Is Given Below. Admit Card Download →The Commission Will Notify On Their Official Website. Result →To Check Out The Andhra Pradesh Public Service Commission Exam Result, Click Official Website Here>The Official Website Of Andhra Pradesh Public Service Commission. Now Apply For This Job 1,051 Panchayat Secretary Andhra Pradesh 2019. Visit Our Website Regularly For More & Latest Jobs Notification From All Over The India, Till Then Stay Safe And Blessed.